A lovely TWO BEDROOM SEMI-DETACHED BUNGALOW in Osgodby with large living room, off street parking and enclosed garden to the rear. 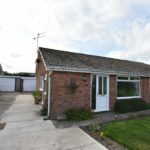 This property when briefly described comprises front facing living room with feature fireplace, house bathroom and kitchen with gas hob and oven. To the rear of the property are the two bedrooms. 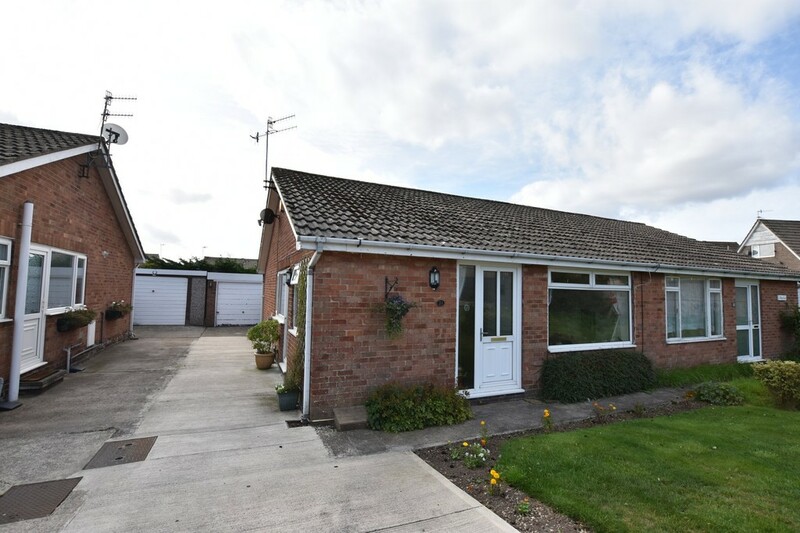 Externally the bungalow benefits from a garden to the front, driveway leading to the garage and rear enclosed lawned garden with patio area.